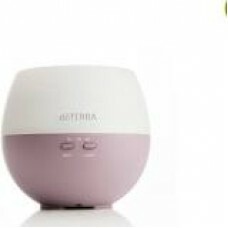 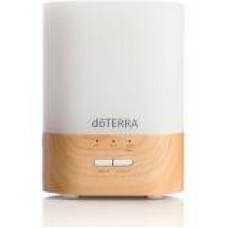 Do terra Petal Diffuser-AU Plug The Petal Diffuser is a small, convenient, and night-friendly dif..
Do terra Lumo Diffuser-AU Plug Transform any room into a serene or uplifting environment by diffu..
Do terra Black 8-Vial Keychain A travel-friendly mode of transportation for your favorite oils. 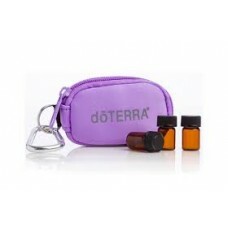 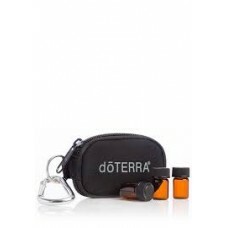 ..
Do terra Purple 8-Vial Keychain Keep your oils close with this convenient key chain. 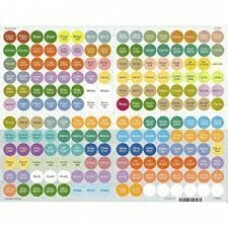 Descripti..
Do terra Essential Oil Cap Stickers Keep your oils straight with this handy sheet of cap stickers..